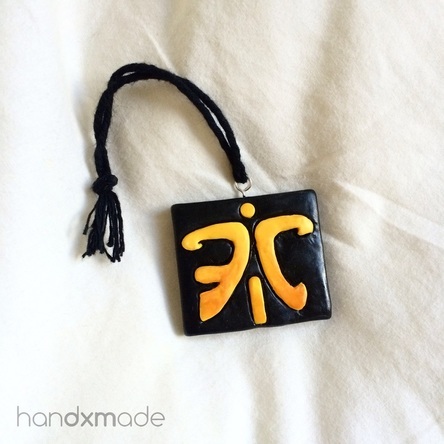 So my brother-in-law got into SEA fnatic a few months back. He was apparently spotted by one of the big guys in the organisation for his one hit ko skill. Basically he's probably few of the best out of South East Asia! Isn't that so coooool. I personally watched him play before and it's like he doesn't even have any reaction timing lol. The twine I made was different than usual, as I twisted it so that it's firmer. But I realised that it's ALMOST the same thickness as the baymax twine which I thought was too thick........HOW SHOULD I DO THIS?!?! RAWR. "It will only get better"